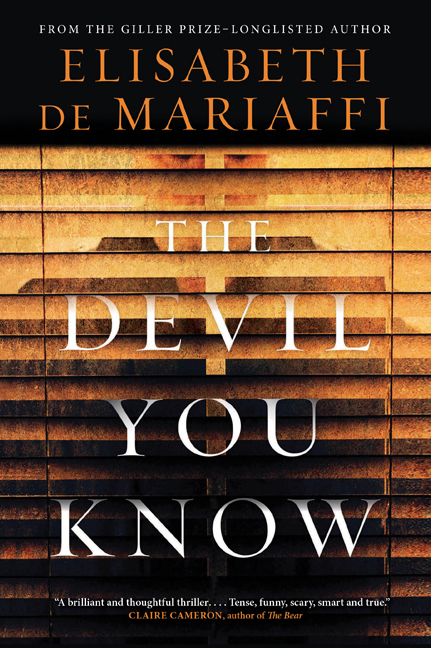 Sarah Weinman reviewed The Devil You Know for the National Post, and I am so totally over the moon right now. Read it and weep, lovelies! on sites I stumbleupon every day. It’s always exciting to read content from other writers and use something from their web sites.